Since 2003, Cher has been the owner/instructor in Studio 59, Ronkonkoma, NY. 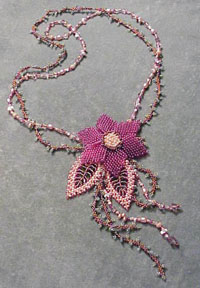 She is formally educated in jewelry design but beading is her passion. She designs pieces for clientele to make (or guides them create their own), special order jewelry for bridal parties and freelance projects. She has also been featured in several trade magazines. 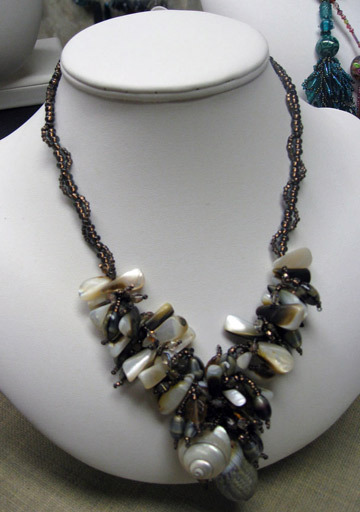 Her career began the preceding decade in NYC as a Jewelry Designer and Design Coordinator for Cara Stimmel Ltd. and Discovery Jewelry after graduating from the Fashion Institute of Technology, NYC. 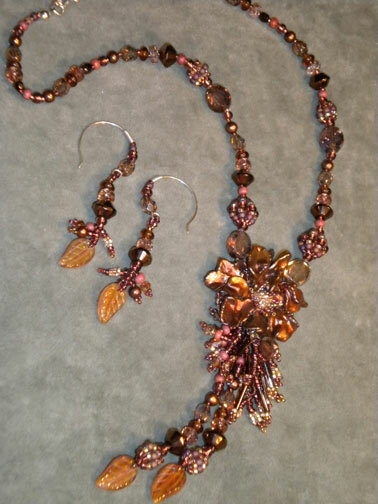 You can reach Cher through her website, Jewelry by Cher.